Hunger Games | Who Said Life Wasn't Complicated? It’s holy week. It is the time of the year when Christians enter into the story of Jesus’ last days. It is the time of year when Christians think about sacrifice. It’s funny then that in the space of 24 hours, I watched two films at the cinema that both deal with the theme of sacrifice: ‘The Cabin in the Woods’ and ‘The Hunger Games‘. 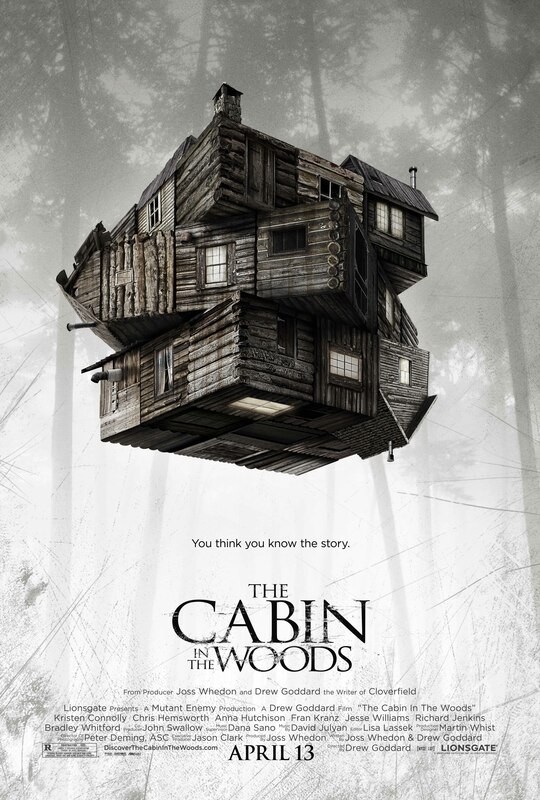 The film follows five college students who spend the weekend at a cabin and are killed off one by one. What soon becomes clear to the survivors is that they are part of a worldwide sacrificial system to appease the Gods who live underneath the ground. The Hunger Games, the annual event where the young people kill each other, was established after some of the inhabitants staged an uprising. The Games are a reminder of what the people did and why they should never try it again. In some way the fighters are living sacrifices, killed to appease the President. Both films deal with a worldwide sacrificial system, involving young people, that is set up to appease and entertain. In “cabin’ the young people do not know that they are part of it, whereas in ‘Games’ they do. Both films also end with the survivors choosing to turn against the system. But there are key differences that mark out the films. In ‘Cabin’ the Gods are angry. They want death and destruction and so the sacrificial system is set up to entertain them and take their minds off of killing everyone. It is a barter system. If they do not get their sacrifices, their will be bloodshed on a colossal level. Millions will die. What the film seems to suggest is that this is a continuation of the sacrificial system that has taken place since before the Old Testament was written and their are glimpses of Old Testament scenes in the opening credits. To sum it up, this systems primary function is to appease the God’s wrath. In ‘Games’ the primary function of the sacrificial system is to remind the people of their guilt and through that, subdue them. It is not about appeasing a God or Gods but instead, it is a symbol of oppressive power and authority. As I reflect on these movies and there sacrificial structures I see some similarities between them and the atonement (the crucifixion of Jesus) as well as some key differences. In the next post I’ll explore this a little further. I finally got around to seeing Daniel Radcliffes’ Hammer Horror this week. 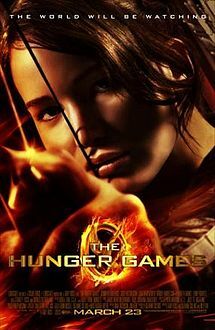 I watched it in part because I was so fed up with ‘The Hunger Games’ bandwagon that many Christians have jumped on. That’s something that really annoys me. That’s not to say that there aren’t some incredible resources that are worth using (Tearfund being one of them) but I find the fact that almost every Christian youth work blogger is writing something about it a little tiring. Hey, I understand why they (we) do it. It’s a big film. Lots of young people are going to go watch it. There are lots of issues to discuss about it. It’s worth talking about. But it’s not the only film worth talking about. It’s not the only film with something to say. 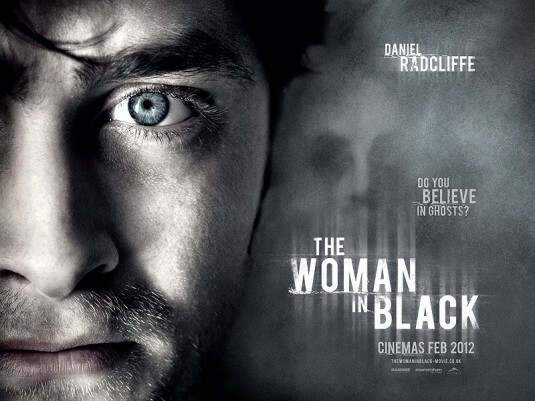 Take the “woman in black’ for example. It has grossed more than £20 million at the UK box office and has become the most successful British horror film of all time. At least 60% of my youth group has seen it but a search online to find discussion resources for it yields no matches. And why is that? I suspect because many Christians do not think it’s a ‘safe’ film. It’s not safe because it’s a horror movie that is created to scare you. For those people who would argue that point but would happily talk about ‘the hunger games’, I would ask whether a film about young people killing each other for the entertainment of adults is ‘safe’ but that would be disingenuous. We need to be talking about all sorts of films with young people because young people watch all sorts of films. Not talking about films like the ‘woman in black’ or telling young people not to watch it does not help. They will still watch it. Promoting only certain films like ‘the hunger games’ does not help either. Now I get that I some people don’t want to watch horror because it will scare them or give them nightmares. That’s understandable. But get someone else to see it then and tell you about it. Or check out the resources I’ll put up here and at the reel faith site shortly.